"This is the kind of singing people go to the opera to hear!" 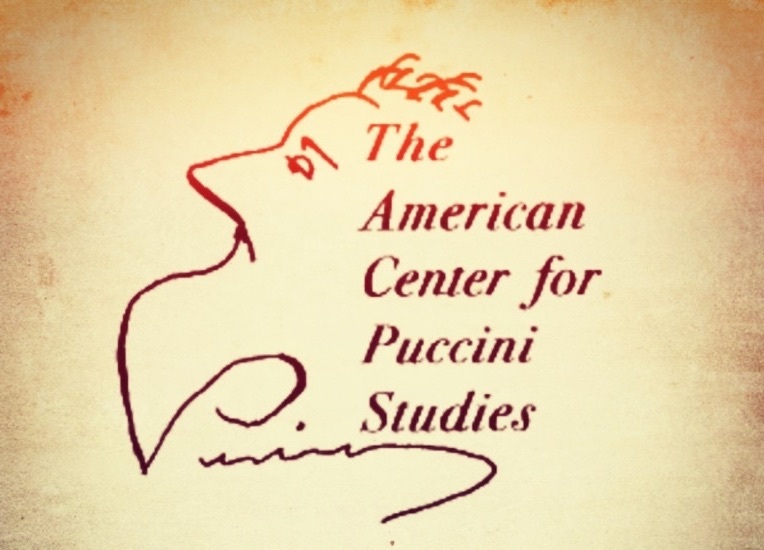 The American Center for Puccini Studies is a cross-cultural collective which strives to present the social, spiritual, and musical relevance of operatic works through innovative performances and active educational programs. Specializing in the works of Giacomo Puccini and his contemporaries, the ACPS was founded in 2004 by one of the world’s leading Puccini artists and scholars, Dr. Harry N. Dunstan. The company enjoys a varied and popular performance history and no other opera company in the world explores Puccini's music with such enthusiasm and scholarship. The American Center for Puccini Studies approaches these works with passion and a welcome appreciation of their historical context, and is heroically fighting to preserve not only an authentic performing tradition, but the universal humanity of Puccini’s operas, as well.